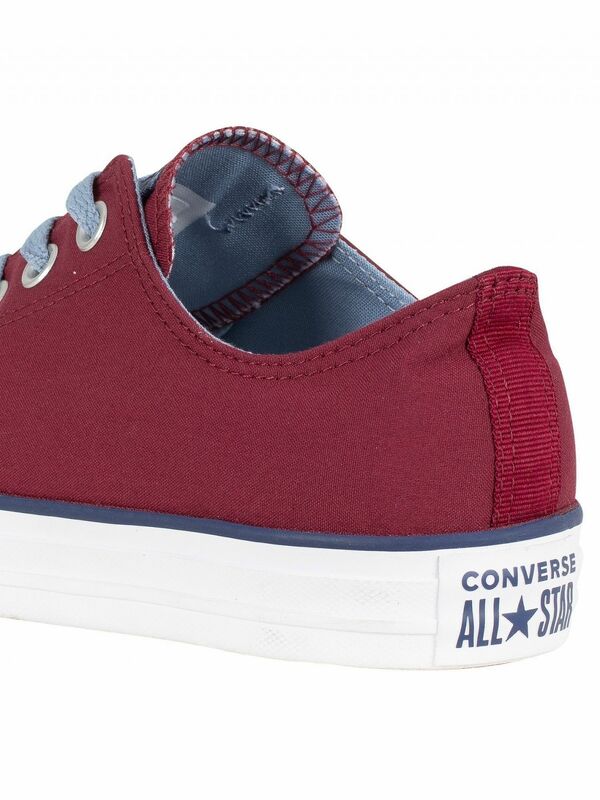 Featuring branding to tongue and heel, the CT All Star Ox Canvas Trainers from Converse comes with lace closure and a round toe design. 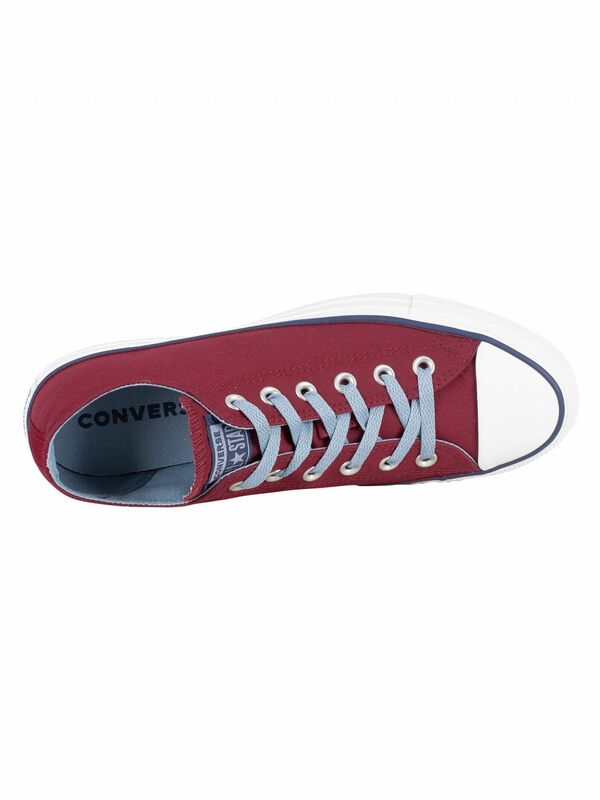 These trainers come with spare lases included. 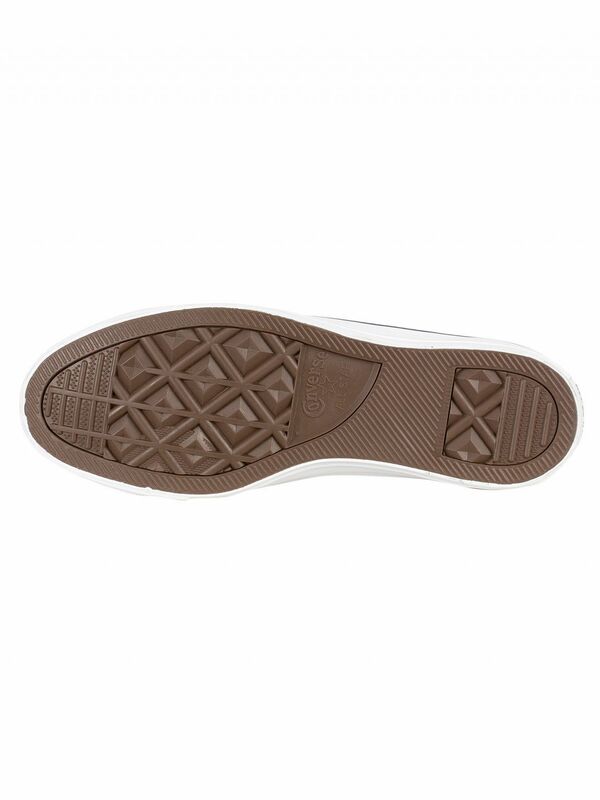 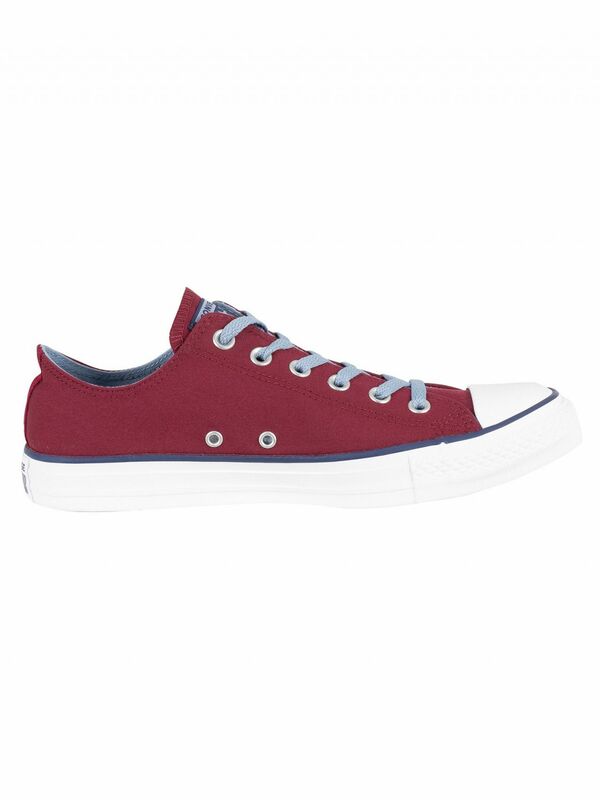 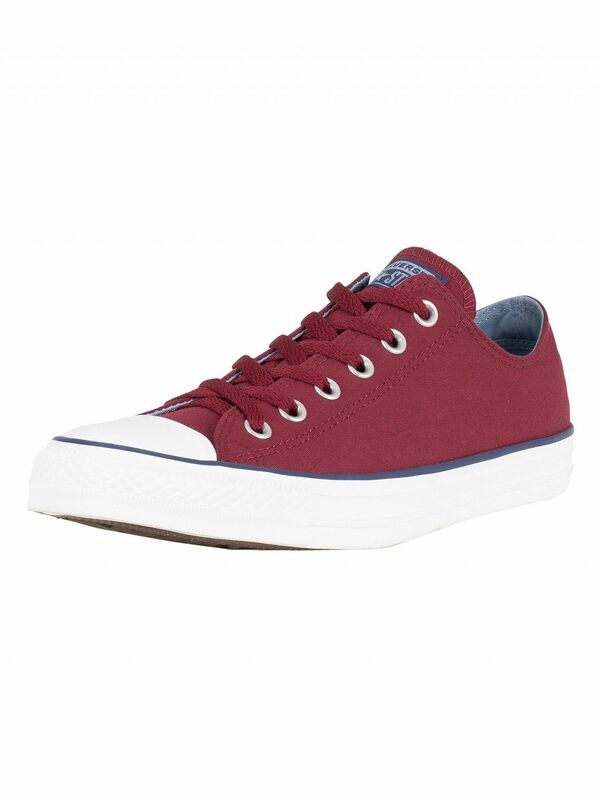 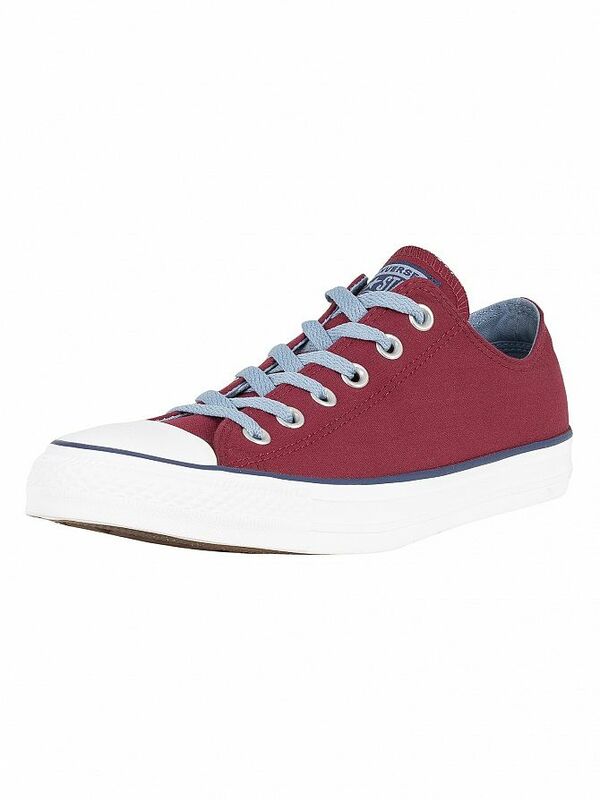 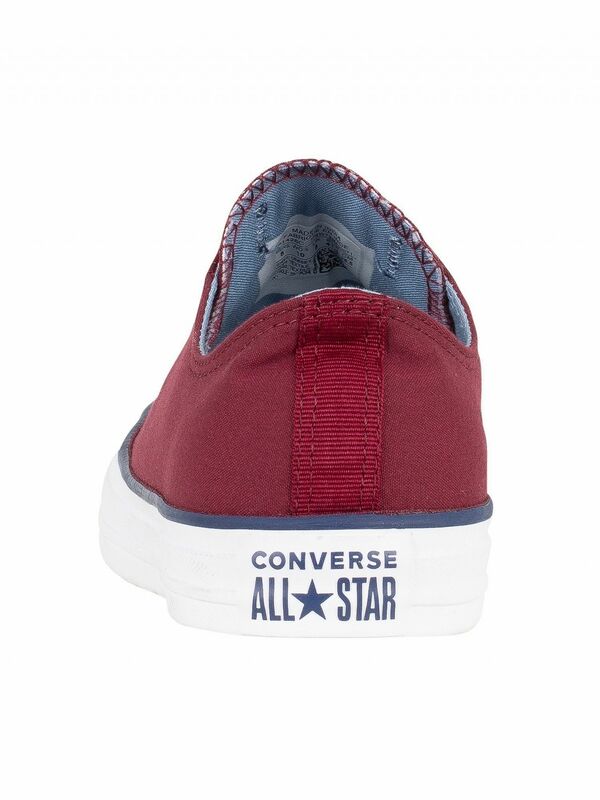 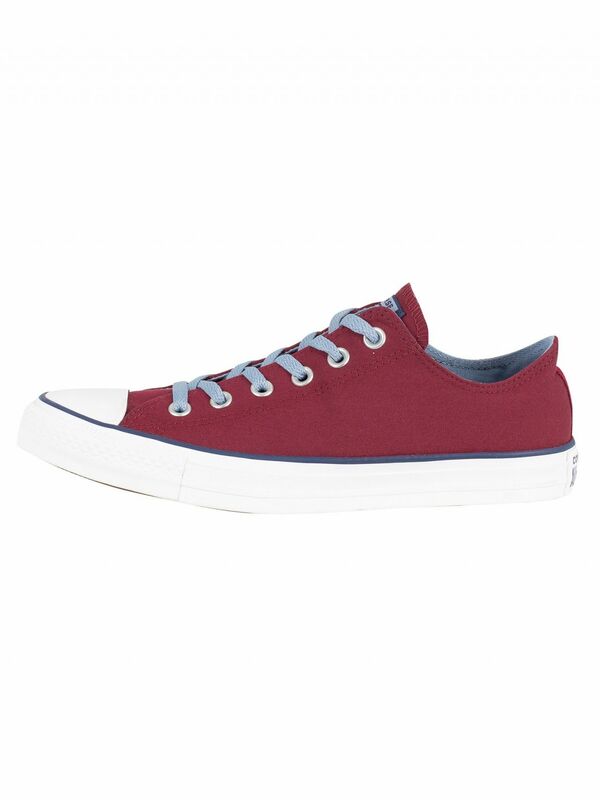 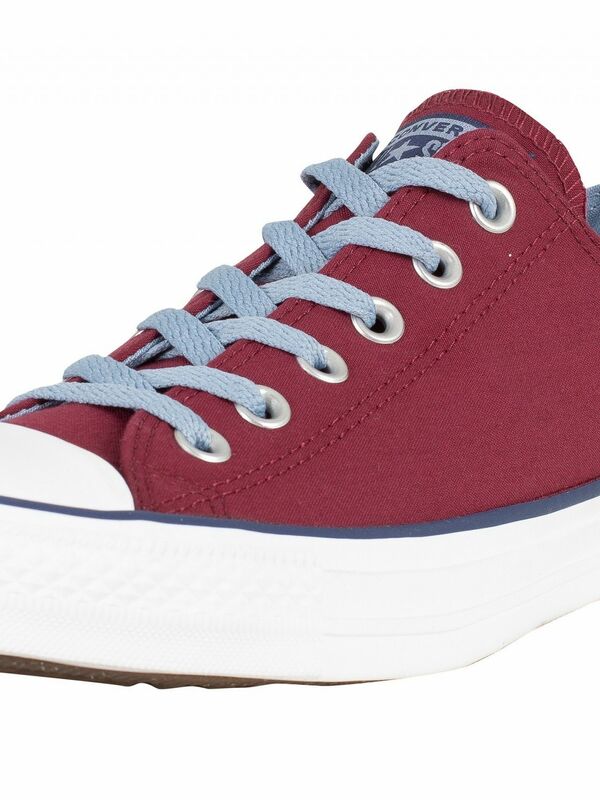 Coming in Dark Burgundy/Washed Denim colour, this pair of trainers for men features a canvas upper, breathable holes on the sides and rubber outsole.